Tyre review data from 2 tyre reviews averaging 94% over 5,700 miles driven. Positive - Best comfort, high levels of wet grip with an excellent balance in the dry and wet. Negative - Slight loss of steering feedback in really high speed cornering. Overall - An excellent balanced tyre and a good step over the previous Goodyear Eagle F1 Asymmetric 3. Positive - Excellent handling, precise steering response and very short stopping distances on dry and wet roads. 2019-03-16 - How is sidewall stiffness, steering response and precision characteristics of this comparing to Falken Azenis FK510, Michelin Pilot Sport 4 (not S), Conti PremiumContact 6 ? Thank you. 2019-04-05 - Merc E350 amg coupe 2015. The front and rear have different size tyres. The asymmetric 5 make a size to fit the rear, but not the front. Any problems with asymmetric 5 on the rear and asymmetric 3 on the front? While it's not ideal, there's no problem to run that combination of Asym 3 and Asym 5. 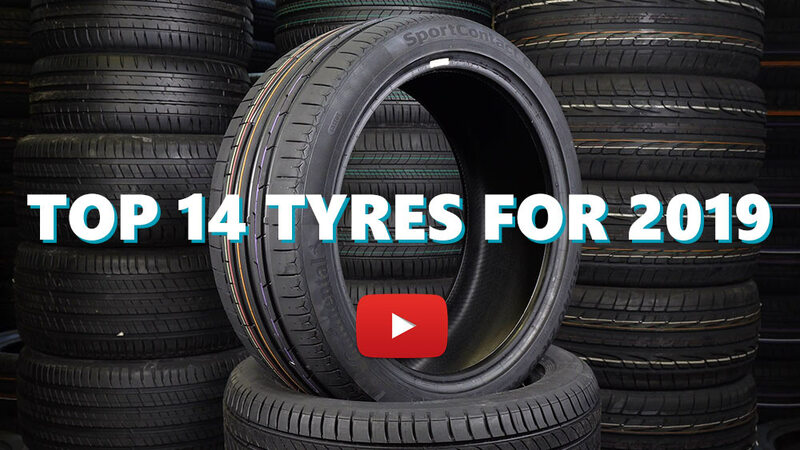 Available in 23 tyre sizes - View all. I have had fitted in my BMW and they are absolutely great. Precise steering, great on wet and excellent on dry roads. Have you driven on the Goodyear Eagle F1 Asymmetric 5 tyre? Please help millions of other drivers make an informed tyre choice and pick the correct tyres for their car by submitting your review of the Eagle F1 Asymmetric 5. These tyres are super sticky as expected. Grip levels are top notch both in dry and wet. Silent and super comfortable. I wish steering to be sharper and faster. But we can't have it all. They are actually not Ultra High Performance or Max Performance tyres. I would call these as Sport Touring tyres. It's really pity that premium tyre manufacturers don't have real Max Performance and Ultra Performance Tyres (below 19") in their product portfolio anymore. Instead they label Touring Tyres as Performance Tyres which is not really good. Would I buy these again? Maybe not for my weekend/sport car. But I would definitely buy these for our family estate car. Excellent quality tyres.